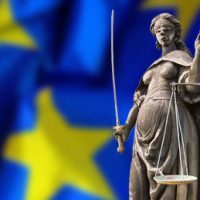 Intellectual property and information rights in the European Digital Single Market: legal, regulatory and normative issues. The studentship consist of a maintenance grant of £14,777 per annum and PhD fees waived for 48 months. In addition, research costs, including field work and conference attendance, will be met. The deadline for submitting the application is 21 April 2019. Applicants are expected to have a solid background in law, with expertise in at least one of the following areas: intellectual property, data protection or competition law. Most importantly, they will be open minded and able to engage in a fruitful dialogue with neighbouring disciplines. The PhD research will provide new insights and original thinking on how intellectual property and information law should respond to the challenges of the European Digital Single Market. 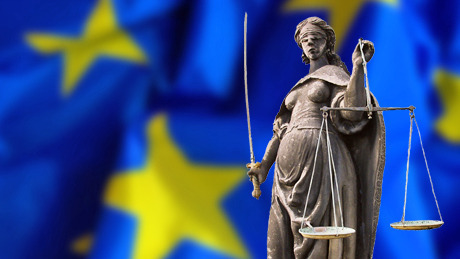 In this respect, we encourage submission of research proposals addressing core legal, regulatory and/or normative issues, such as: internet platforms regulation; the impact of Artificial Intelligence; access to information, competition and democracy; data ownership and access to data; EU harmonization of copyright and related rights; as well as any other matter deserving in-depth legal investigation. No restrictions are imposed as to the legal perspective and the methodology of the research. As part of their appointment, the PhD researcher is expected to assist the supervisors on the activities of the Jean Monnet Centre of Excellence, in particular with the organization of research events, seminars and workshops.